This mannequin head is a great way to practice all different kind of hairstyles on. Whether you are cutting or braiding, brushing, you can create so many different looks. 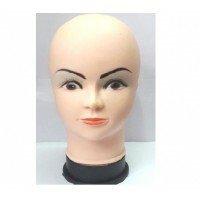 This is a great product to teach you self different hairdressing techniques. 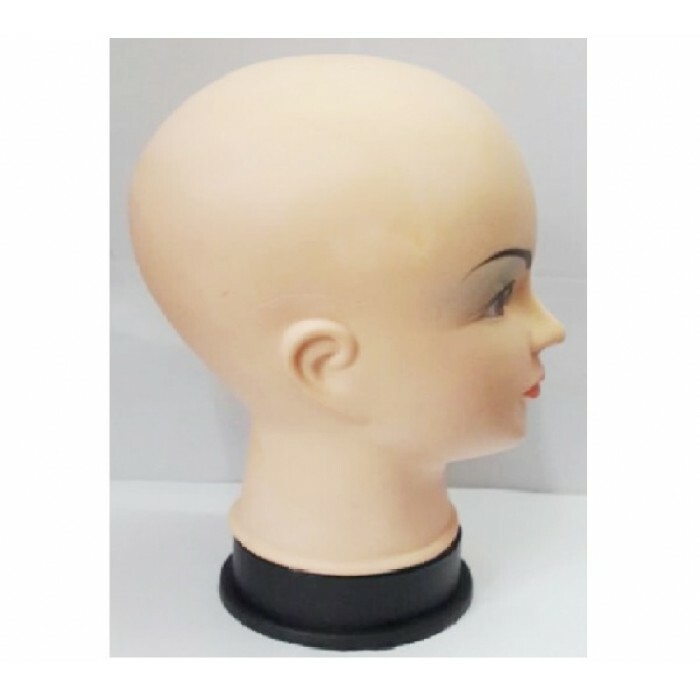 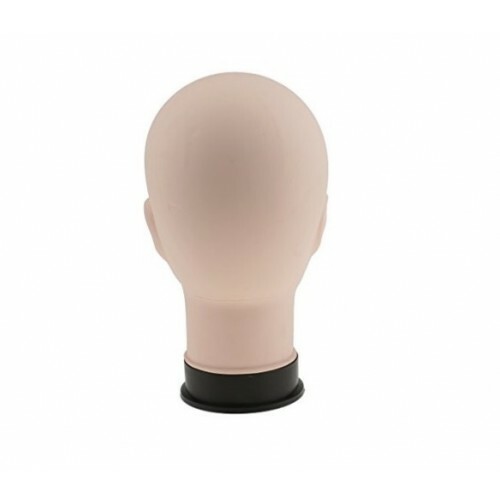 The Wig Display Mannequin Head with full makeup face is great for displaying styled wigs or hairpieces.